Over the next few weeks we will be welcoming three new Associate Editors to Methods in Ecology and Evolution. Susan Johnston (University of Edinburgh, UK) became a member of the Associate Editor Board on Monday 5 October. 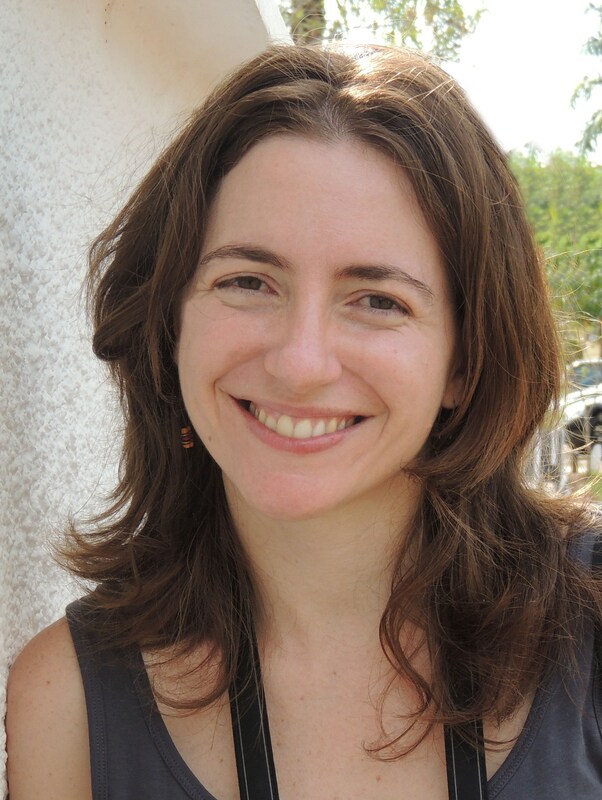 She will be joined on 19 October by Natalie Cooper (Natural History Museum, London, UK) and finally by Luísa Carvalheiro (University of Brasília, Brazil) on 2 November. You can find out more about all three of our new Associate Editors below. Susan’s most recently published article is ‘Low but significant genetic differentiation underlies biologically meaningful phenotypic divergence in a large Atlantic salmon population‘, co-authored with T. Aykanat, P. Orell, E. Niemelä, J. Erkinaro and C.R. Primmer. The findings suggest that different evolutionary processes affect sub-populations of Atlantic salmon and that hybridization and subsequent selection may maintain low genetic differentiation without hindering adaptive divergence. This article was published in Molecular Ecology. 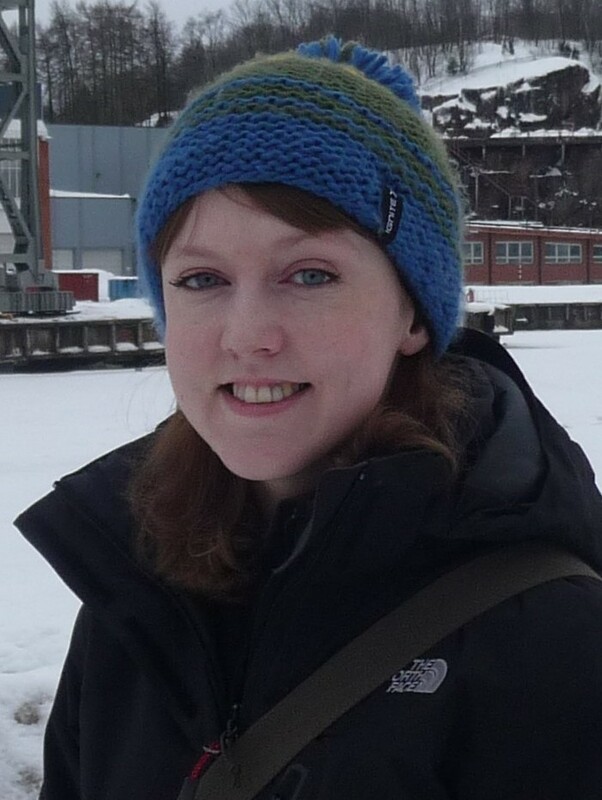 Natalie has recently been published in Molecular Phylogenetics and Evolution (‘Effects of missing data on topological inference using a Total Evidence approach‘ with T. Guillerme) and in Evolution (‘Investigating evolutionary lag using the species-pairs evolutionary lag test (SPELT)‘ with C.L. Nunn). 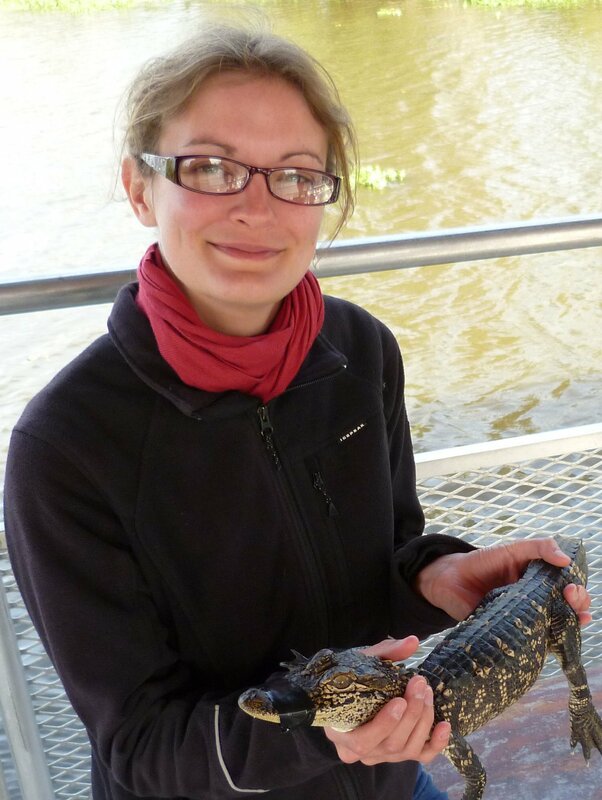 She was also a speaker at the Methods in Ecology and Evolution 5th Anniversary Symposium. Her presentation, ‘Limitations of Phylogenetic Comparative Methods‘, is freely available on YouTube. Earlier this year Luísa’s article ‘Susceptibility of pollinators to ongoing landscape changes depends on landscape history‘ (with J. Aguirre-Gutiérrez, J.C. Biesmeijer, E.E. van Loon, M. Reemer, and M.F. Wallis De Vries) was published in Diversity and Distributions. The article emphasizes the limited value of a one-size-fits-all biodiversity conservation measures and highlights the importance of considering landscape history when planning biodiversity conservation actions. This article is Open Access. Luísa was also the lead author of ‘The potential for indirect effects between co-flowering plants via shared pollinators depends on resource abundance, accessibility and relatedness‘ an Open Access article published in Ecology Letters last year. We are thrilled to welcome Susan, Natalie and Luísa to the Associate Editor Board and we look forward to working with them over the coming years. This entry was posted in Editor Profile, Journal updates and tagged Adaptation, associate editor, biodiversity, community ecology, conservation, ecosystem function, Ecosystem Services, editorial board, evolution, Genomics, Heritability, Luísa Carvalheiro, macroecology, macroevolution, Methods in Ecology and Evolution, Natalie Cooper, phylogenetics, Susan Johnston by Chris Grieves. Bookmark the permalink.